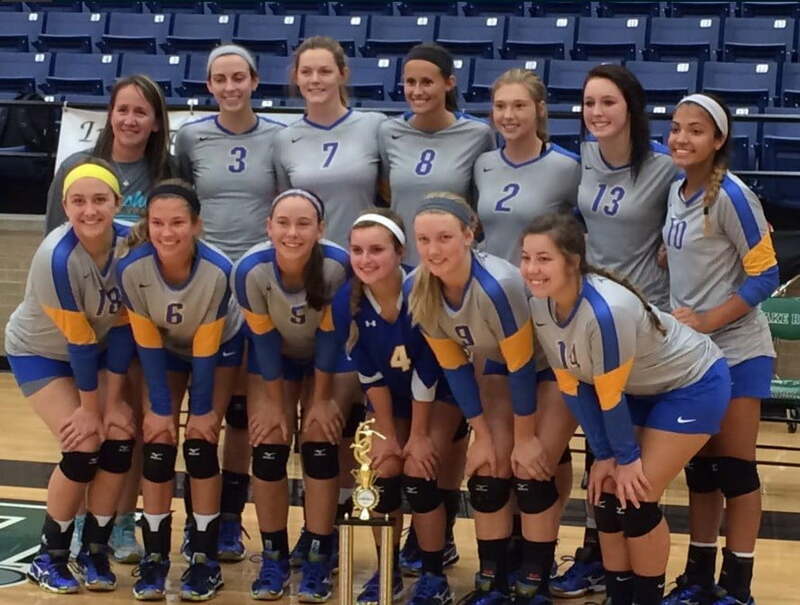 The Frenship volleyball team is off to a stellar start in 2015 after placing second out of 32 teams at the Mansfield ISD Sunrise Rotary Tournament last weekend. 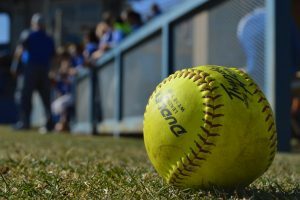 The Tigers qualified for Saturday’s championship bracket after two days of pool play games. 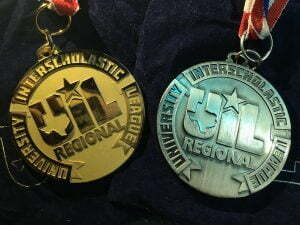 They then beat Mansfield and Arlington Martin before falling to El Paso Franklin in the championship game. 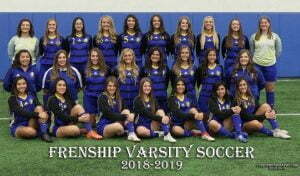 Frenship finished the weekend with a 6-3 record. Senior middle blocker Marybeth Sandercox was named to the all-tournament team for her outstanding play during the weekend. 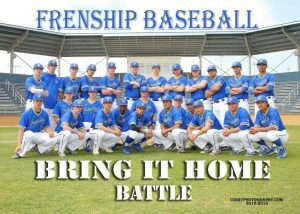 Frenship is back on the road to the metroplex and returns to the court Thursday for day one of the Bryon Nelson Tournament. Quarterfinals: Beat Mansfield 25-19, 25-16. Semifinals: Beat Arlington Martin 25-19, 26-24.